Do you need a reputable service centre for your Peugeot in Mornington? The long-established tradition of quality craftsmanship with Peugeot vehicles requires quality car service. With Mornington Automotive Specialists, you know you’re getting a service that is well known throughout the region for a superior service. We will keep your Peugeot in top working order, so that it will work at its best and enjoy a long, happy life. Our service is well known throughout the Mornington region because of our log book service. This means that our service is as good as the manufacturer’s – but without our customers needing to pay through the nose for the manufacturer’s services! It also means that you can keep any warranty on your vehicle, provided by the manufacturer, without having a dealer that services the vehicle at considerable expense. 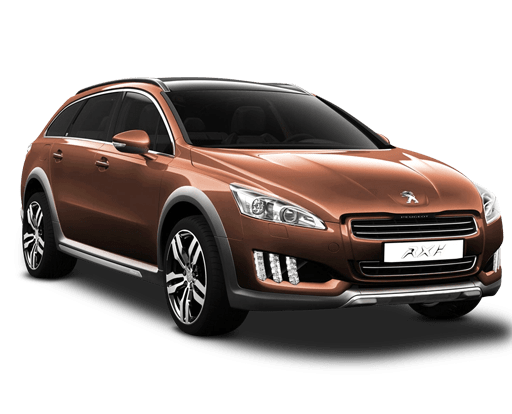 Many customers that bring to us their Peugeot in Mornington or other surrounding suburbs, such as Dromana, Frankston, Hastings, Red Hill, Rosebud, assume that they need to take their vehicles to the dealership or some Peugeot service centre, in order to preserve their new-car warranty. This is not the case! You can preserve the new car warranty on your vehicle with Mornington Automotive Specialists. With Mornington Automotive Specialists, your car service for Peugeot in Mornington is better than the rest, whether you need a car air conditioning service, brake service, or a roadworthy certificate. Make sure, if you’re purchasing or selling a vehicle, that you have a valid roadworthy certificate. This is required by Australian and Victorian law.